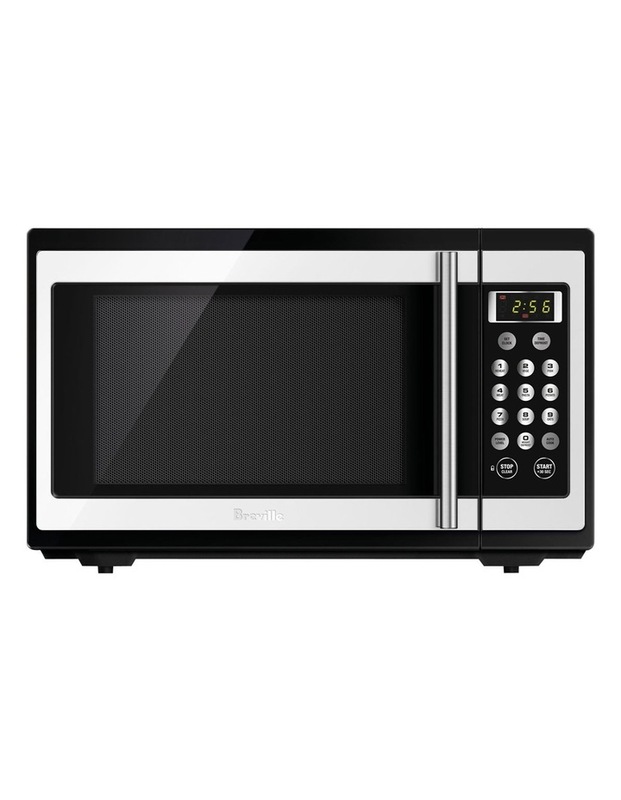 This large 34 litre Microwave has a high 1100 watts of power, which means cooking and reheating are fast, while the simple touch pad makes it effortless to operate. The auto cooking and weight defrost menus automatically set the time and power level, and the one touch instant cook button is the easiest way to instantly cook or reheat. So now you have a microwave that is both quick and easy to use.